You can have it all with TOLEDO. 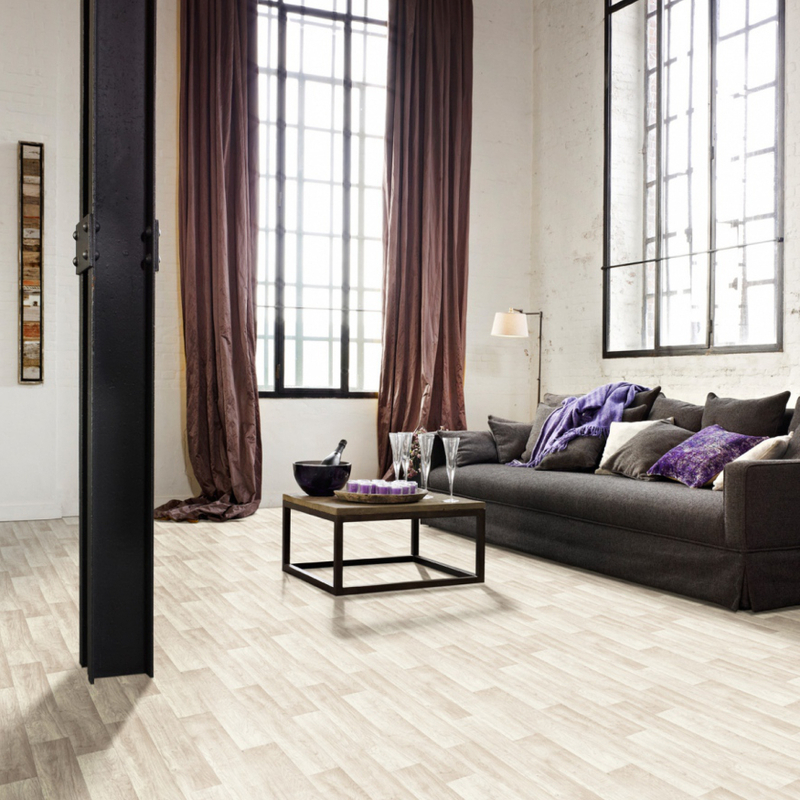 This budget-friendly range has all of the style and timeless designs you look for in a floor covering for residential use. Whether it is for the long term of the short, the excellent sound absorbing qualities combined with the warmth and comfort underfoot provided by its polymer foam backing make this a popular choice. Practical people appreciate its ease of installation and easy maintenance. Toledo truly offers optimum resilience and consistent quality in COMFORT.